The Federal Government of Nigeria through the Federal Ministry of Agriculture and Rural Development (FMARD) is partnering with Global Agricultural equipment manufacturers – John Deere Tractors and the Nigerian Agricultural Mechanization & Equipment Leasing Company (NAMEL) to improve farmers’ access to mechanization and increase agricultural productivity. A meeting between the FMARD; Management of John Deere Tractors and NAMEL Group, presided over by the Hon. 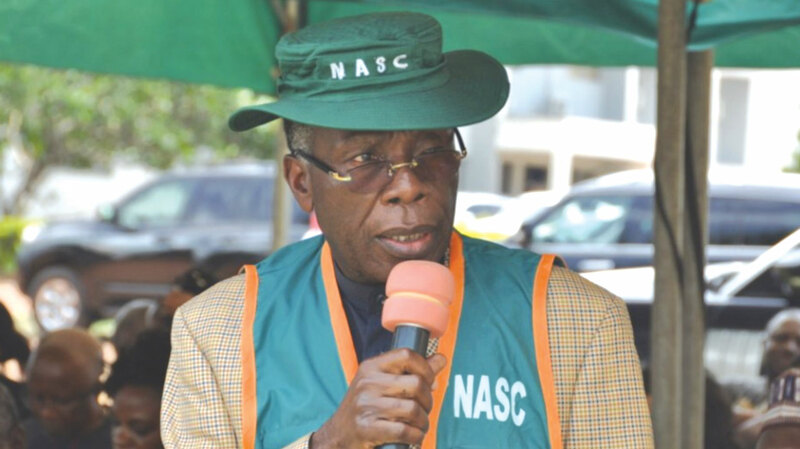 Minister – Chief Audu Ogbeh was held today in Abuja, ahead of the official launch of the S.M.A.R.T Model Farm demonstration site, held on Thursday, May 10th, 2018 in Gwagwalada, Abuja. Speaking at the partnership meeting, President of John Deere-Africa – Mr. Mark Von Pentz said: “Nigeria is the next super power of Africa in terms of her economic potential and population growth projections, which both present an opportunity to grow as well as a challenge to feed the growing population. “Nigeria is blessed with fertile land, good people, and a great climate to make things happen and put the country in prosperity. We are here to establish a meaningful presence and be part of your success story in Agricultural Mechanization”. The Minister welcomed the group to Nigeria and thanked them for their willingness to invest in the country’s Agricultural sector.